Hands down one of the most ambitious Shapeoko projects I’ve seen shared here. Awesome work, sir. You mention using a 1/16 cutter with the makita. What collet are you using? I purchased the ellaire 1/8 & 1/4, they don’t appear to sell anything else. At a guess that would be #112 .0625" Flat Cutter which is a 1/16" endmill w/ a 1/8" shaft which fits in the 1/8" Elaire collet. Thanks! Little embarrassed didn’t think of that. BTW: A good question, really. New one to me. Added it to: https://www.shapeoko.com/wiki/index.php/Vendors#U.S..2FInternational Thanks! Update: Bad news, Bad news, Good news, Bad news, Good news, Good news on the watch. On the bright side, other than not changing the Day/Date, it keeps GREAT time! With the skills you have already exhibited I would have thought you could machine up another cog wheel on the Shapeoko! - No I’m not serious. Sounds like you may have an answer to your dilemma, I hope so after all your work, it would be nice to have everything working. Haha, thanks, I’d rather machine a watch body than have to deal with the tiny components inside. I’m 57, so the eyes, and streadiness of the hands aren’t what they used to be. I learned during my trip in Switzerland that there are few watchmakers over 45. At that age they become teachers. Yup, NOW I understand. 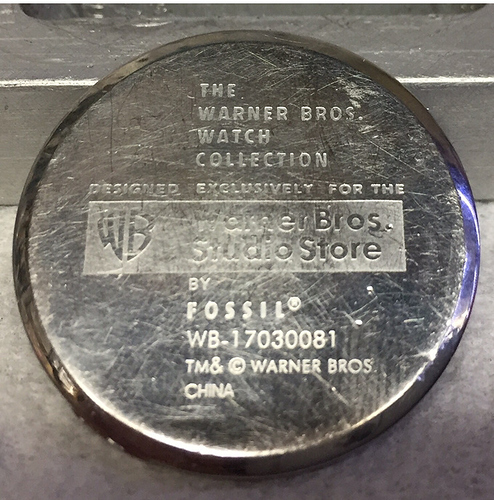 I think the watch is about 22-25 years old. Not that old, but I haven’t found another like it, and boy I have been searching. I own LOTS of watches, all makes, and types, from $$$$ to $, and as Ex-NASA engineer I can appreciate the wonderful mechanics of a good wind-up or automatic, but I like the precision of quartz. 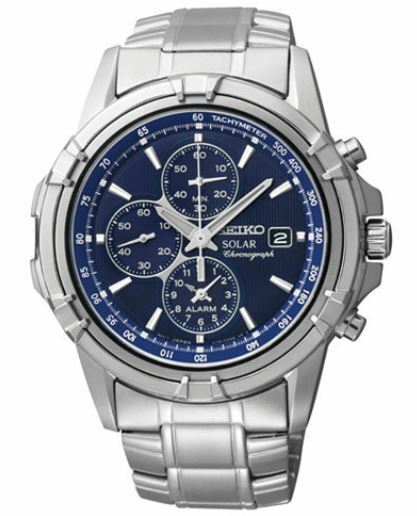 My best (favorite) watch is a Seiko Solar Watch. NO batteries to change and accurate to (about) 1-2 seconds a month. 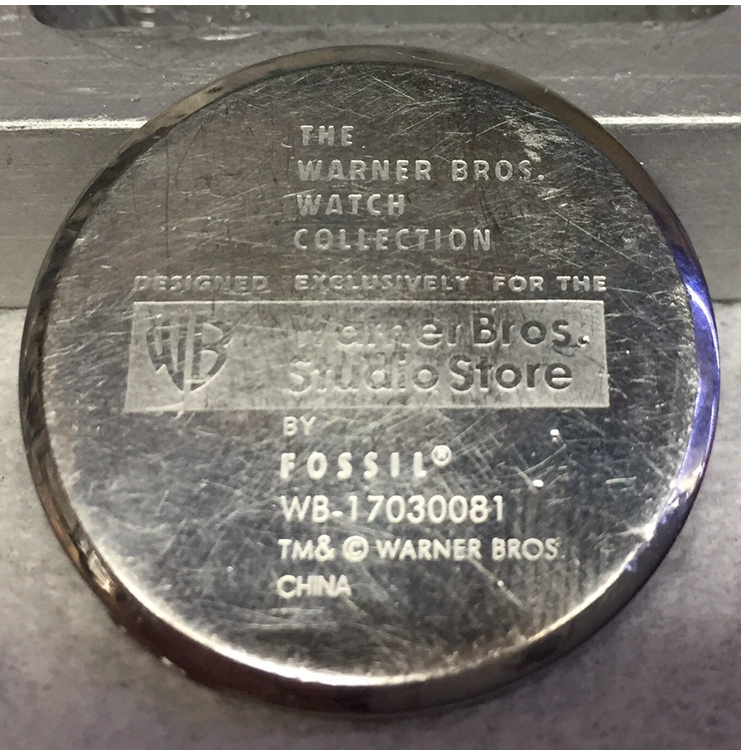 Now for the reveal; this watch project was just practice because what I really wanted was to machine a new case for the Seiko Solar out of Gold, 10-14K. I have some 18K watches and that is too soft for my lifestyle (Machinist, Harley guy, haha) So now I start the next journey. 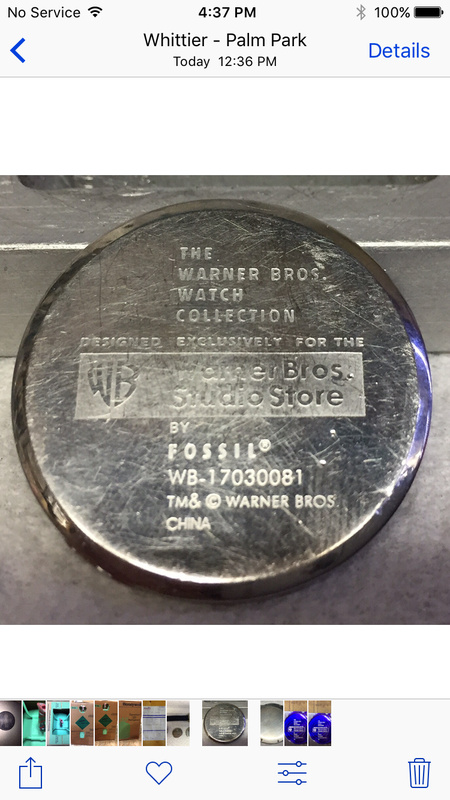 I will start with a lost wax casting, and I have found an Ex-NASA guy with the necessary equipment, and I think I have almost enough material (gold), but this one will take me at least a year…so wish me luck. I’ve been pretty happy with it as well. Would love to see what you do with the case! I’ve always regretted that my father’s 27 jewel Seiko had a similar failure (and I haven’t been able to find someone locally to replace the part — did come across one guy on the internet who does restorations, but the reality is, it’s just too large a watch for my taste (and wrist) — will probably do the restoration and give it to my son as a college graduation gift) — had an inexpensive Seiko quartz which I was very fond of, but it died an untimely death and couldn’t afford to replace it at that time. Been wearing a Timex Expedition (and kicking myself for not getting the nifty Ingersoll reproduction face which was offered for a while) for a while now (on my 3rd band — guess I should buy a stainless buckle clasp) and would like to upgrade, but kind of have my heart set on the Ingersoll face version (which I’ll likely never see for sale again). Oh crap, I wear a Timex Expedition, too. And we live near each other, I believe, based on your info on the Shapeoko forum. You probably don’t have dobermans, though. Nope, no Dobermans, though am looking forward to getting a dog once I’m retired (they don’t allow dogs at work). For 2 days I’ve been chasing a 0.020" error in my X-Axis. After all the preaching you think I’d first check the SET SCREW!!! Well, it wasn’t so much loose, as fatigued after 2 years of cutting metal. The point of the set screw had a nice flat on it allowing (only on a load) to slip. In the picture you can see the small dimple from my drilling check (fool me once). This fixture is two fold. It’ll hold the watch cover still while I engrave the outside and inside as well as a holding fixture to deepen the counterbores another 0.010". That spotting technique is cool. My dad told me about that, once. I believe one way was to use a wooden dowel and pollish. Nice to see that old style being used.